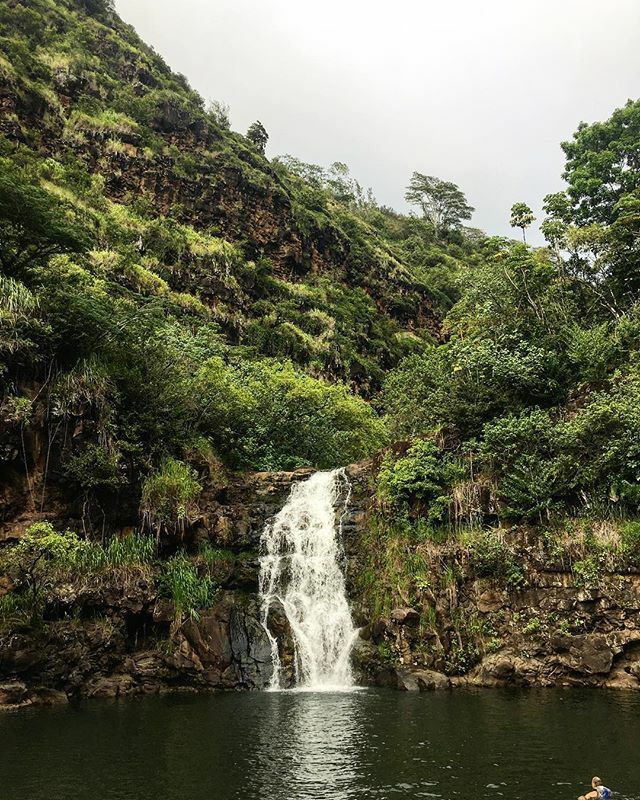 An afternoon at Waimea Falls. Photo by @harjot_a. Set against a backdrop of rolling green hills, The Kamuela Inn radiates the warmth and serenity people travel to Hawaii to experience. 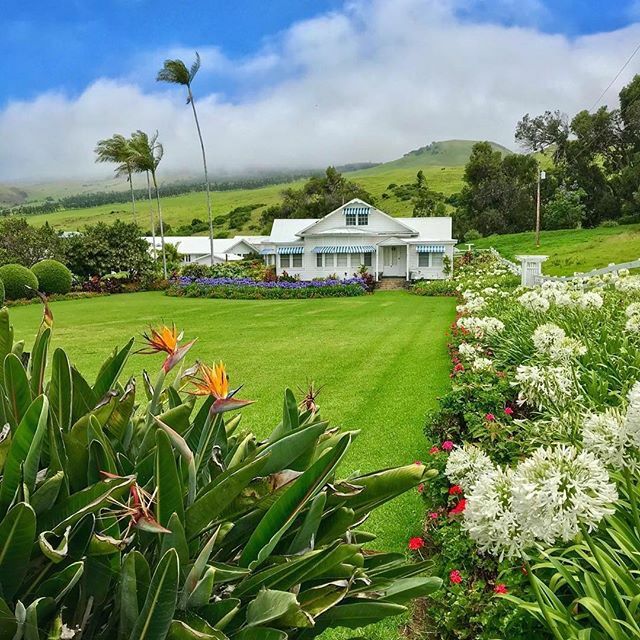 Located in the small town of Waimea, the 30-room boutique hotel treats visitors to a lesser-known part of Hawaiian history: Paniolos, the “Hawaiian cowboys” that defined culture in the upcountry for decades. With local artists and craftspeople working at their sides, Kamuela owners Tim Bostock and Melanie Holt are striving to preserve Paniolo culture while still giving guests a charming, contemporary stay in what they believe to be the Big Island’s best town. And though tucked away from the mega resorts in Kano and the tourist-heavy Hawaii Volcanoes National Park, Waimea has a surprising amount to offer visitors, from art galleries and markets to food trucks and five star restaurants. Here, they offer us a taste of Waimea’s upcountry hospitality and show us around their special piece of Hawaiian paradise. 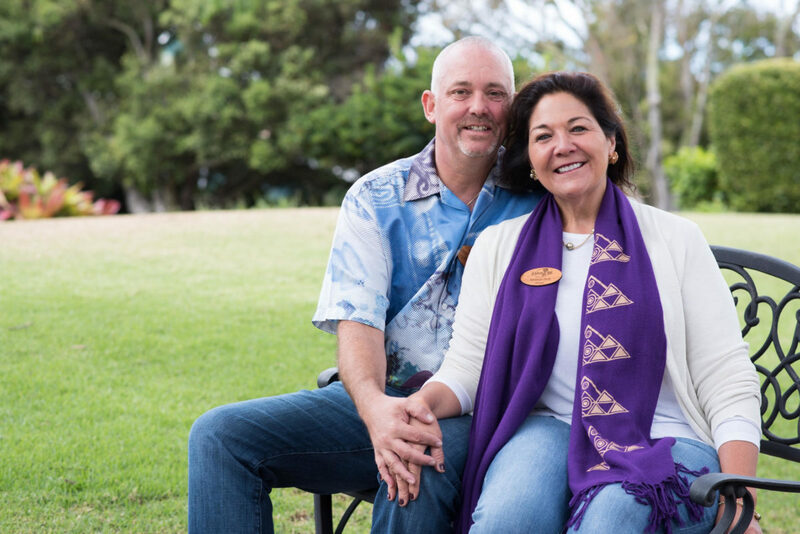 Tim Bostock and Melanie Holt, owners of the Kamuela Inn. When did you first visit Waimea? What made you fall in love with it? Melanie Holt: I used to come to Waimea during the summer as a child, and I was charmed. I always loved the climate, the horses, and the paniolo lifestyle. My father, John Dominis Holt, wrote “Waimea Summer” about his family holiday at the historic Spencer House. We have a longtime family connection! 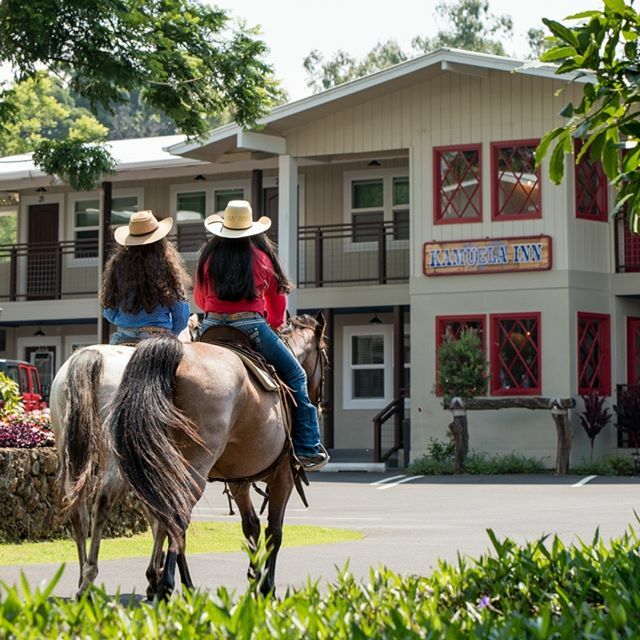 Get a taste of Hawaiian cowboy culture at the Kamuela Inn. Photo by @kamuelainn. How did you discover the Kamuela Inn? What made you decide to buy it and reopen? Tim Bostock: We were looking for an investment in Waimea, and we knew that the town would really benefit from a boutique bed and breakfast. The property was run down, but we could see the potential, and we followed a dream. A classic photo of paniolos at Parker Ranch. Photo by @parker_ranch_hawaii. Who were the paniolos? How do you use the inn to tell their story? “Vaqueros,” the original cowboys of Hawaii Island, were brought in from Spain by King Kamehameha III to help run his cattle. 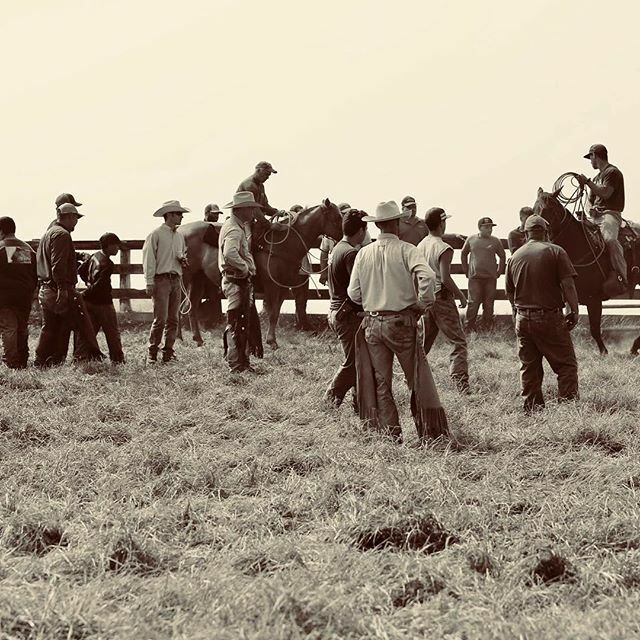 Paniolo history is at the heart of Waimea—we have the best rodeos in the state! At the Inn, we have many old photographs that help to tell the story. We feature a “paniolo chic” design throughout the property, with hitching posts in the parking lot and horseshoe handles on the doors. We also sponsor the Parker Ranch Rodeos. Anna Ranch is also an incredibly popular wedding destination. Photo by @annaranchwedding. Where is the best place in Waimea to learn more about the paniolos and Hawaiian culture on this part of the island? Anna Ranch, just down the road from the Inn, as well as the Parker Ranch Museum and the historic Spencer House in town. 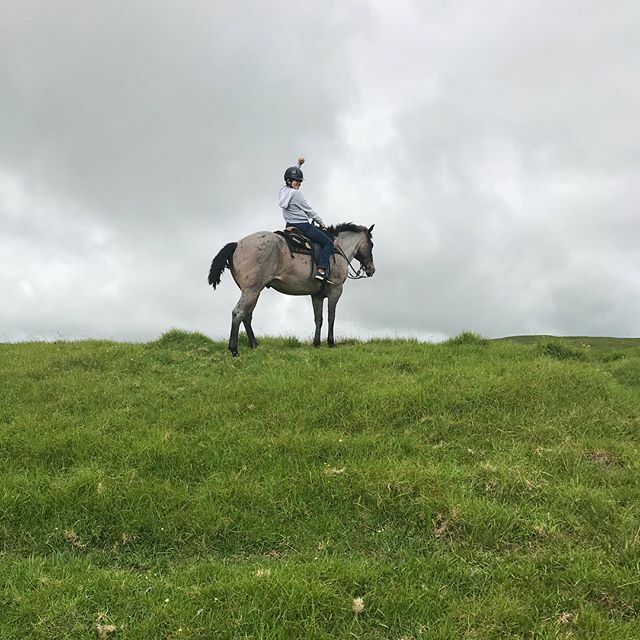 The very best way is to stay in Waimea and go out on a ride with one of the local ranches or to go to a rodeo or horse event! Despite the popularity of the Big Island, there are still plenty of places to find peace. Photo by @chucklepley. What’s one thing you wish more people knew about the Big Island? A very small area of the island is affected by the current lava flows, but Waimea has clear air and no lava in sight! In general, the Big Island is not crowded—you will find space to travel, meet people, and find beautiful spots you can call your own. 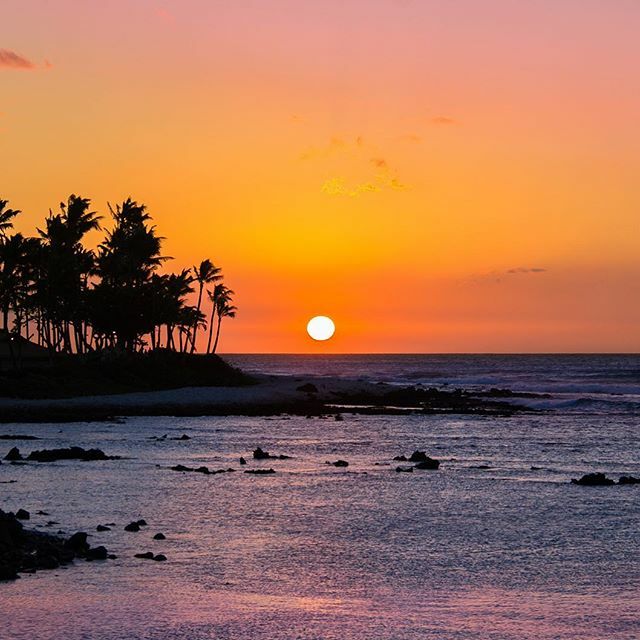 What do you think makes Waimea so special? What makes the experience here unique from other areas on the Big Island? Waimea has unique weather: it is cool and breezy, with beautiful views of Mauna Kea and rolling green hills. You can explore the town on foot, and enjoy the fantastic farmers' markets on Saturdays and Wednesdays. With its zip lines, ATV rides, Waipio Valley hikes, and stargazing trips, it’s a perfect base for adventure travelers. What might surprise visitors to Waimea? The friendliness and openness of the people and the sheer natural beauty of the place! Dahana Ranch offers open range horseback rides for all experience levels. Photo by @bluepillofficial. What’s your favorite hiking or horseback riding trail in the area? A short but steep hike behind Anna’s Ranch takes you to Anna’s Pond, which is breathtaking and serene. A longer hike down Mud Lane takes you to the back edge of Waipio Valley with all its stunning waterfalls. There are several horse rides available, but we like the Dahana Ranch—they offer open pasture rides instead of nose-to-tail. The stunning cliffs of Waipio Valley. Photo by @melmgn. Best day trips from Waimea? What other spots on the island do you like to visit and why? 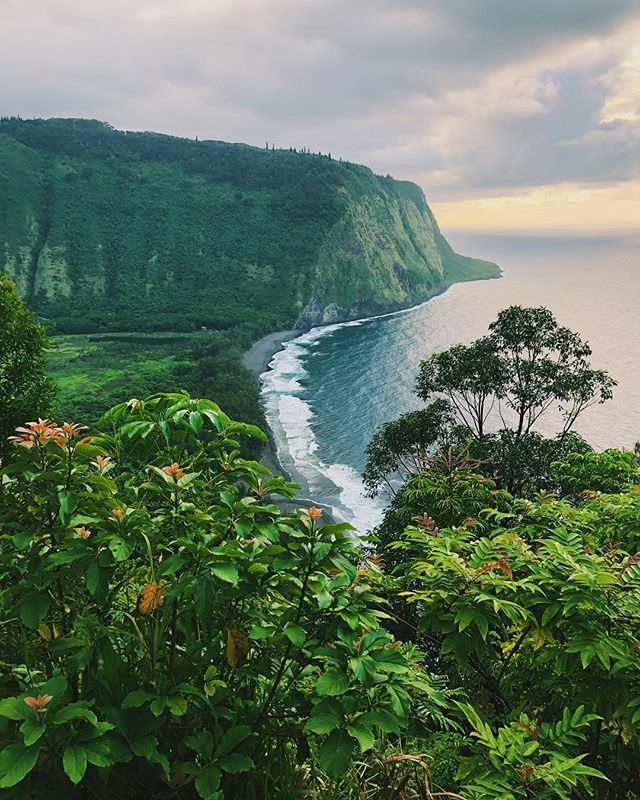 Waipio Valley, just a 40-minute drive away, is a truly inspiring home of kings. Also visit the Mauna Kea summit, which is about one hour from the Inn and the only place to find snow on Hawaii! Walking at 10,000 feet is quite a challenge—you’ll get breathless quicker than you think, but it’s always worth it for the views and the cold, clean air. Puako, locally known as 69s, has the best shade and easy snorkeling. Mauna Kea Beach is the closest, just 20 minutes away. The black sand beach at Mauna Lani is a favorite for sunbathing. Pukalani Stables and Parker School markets are great—go to both! What dishes should people try in Waimea, and where should they try them? Sushi at Red Water Café is wonderfully fresh and creative. Burgers at Village Burger are made with local beef and are rightfully award-winning. On a cold day, the Noodle Club is a great lunch spot, with a variety of hot noodle soups and dishes. Start your day with a big breakfast at the Hawaiian Style Café. Photo by @resslerd. 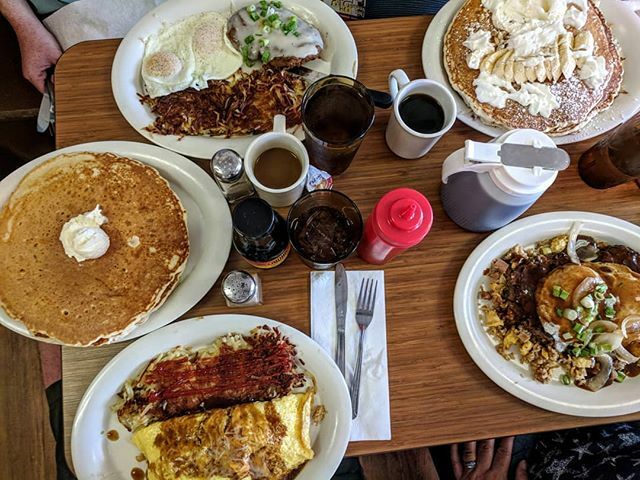 Favorite places for breakfast, lunch, and dinner? Breakfast has to be the Hawaiian Style Café, but consider sharing a plate because they serve large portions! For lunch, try one of Waimea’s food trucks! Red Barn at Pukalani Stables has delicious grilled cheese sandwiches and tomato soups, while Aunty Kana’i’s has the best teriyaki beef and chicken plates. 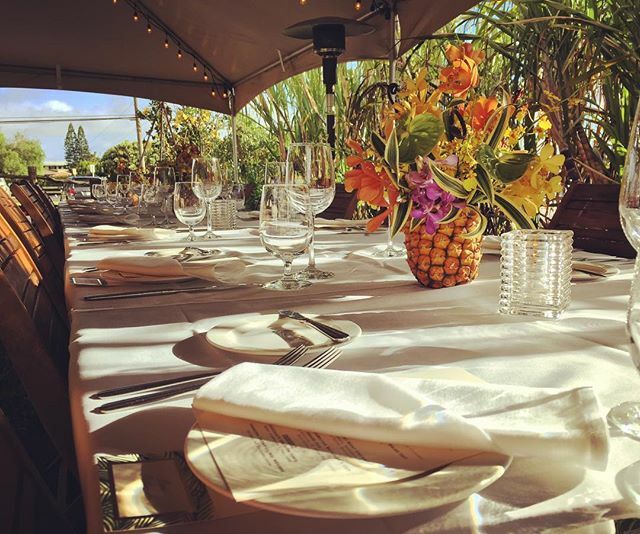 As for dinner, no stay in Waimea is complete without a fine dining farm-to-table experience at Merriman’s Hawaii Restaurant. No trip to Waimea is complete without dinner and drinks at Merriman's. Photo by @merrimanswaimea. If you want to grab a drink, where do you go and what do you order? New this summer, from Thursday to Sunday, Merriman’s offers Happy Hour specials from 2 p.m. to 5 p.m. in their tented courtyard. At Red Water Café, the Ginger Lemonade is a treat for all ages! Any secret spots in the area you can share? The thing about secret spots is that you have to come and find them yourself—you won’t be disappointed! Our staff is always happy to share their local knowledge with guests. One of our favorite short hikes is off the Saddle Road on Pu'u Huluhulu. This is a lava hillock that is a native tree sanctuary—an island of vegetation that was spared during the last lava flow and a very sacred place for native Hawaiians. A hike up Mauna Kea is difficult but worth the view. Photo by @_bethanywilson_. Most beautiful place to view a sunrise or sunset? Sunrise at Mauna Kea. It’s a very early start, but it’s an extraordinary thing to do—just make sure you bring a jacket! 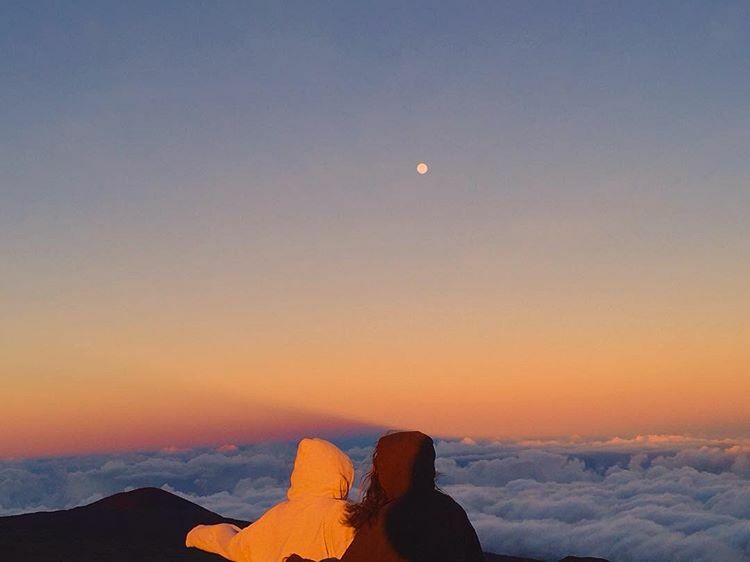 View the sunset from anywhere on the coast or from the delightful Waikii Ranch, which is up the Saddle Road to Mauna Kea. One thing visitors can’t miss? Hi'iaka Waterfall in the beautiful Waipio Valley; you can hike, ride horses, or drive an ATV to the top of it. It’s not a quick journey—it’ll take you half a day to get there—but it’s absolutely worth it.